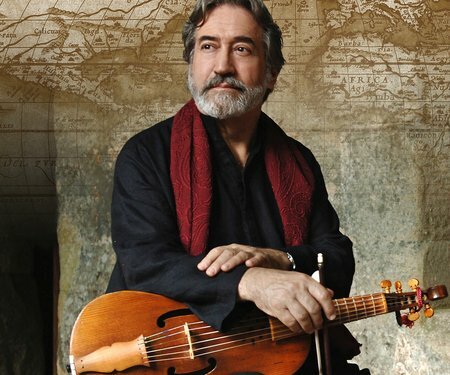 Travel through time, cultures and continents with early music master Jordi Savall in a discovery of the ancient music of Spain and Mexico in this free, public pre-show Artist Talk. After the talk, hear Jordi Savall with Hespèrion XXI and Tembembe Ensemble Continuo live on stage. Prepare for a rapturous night of spine-tingling music from the best early music performers in the world. 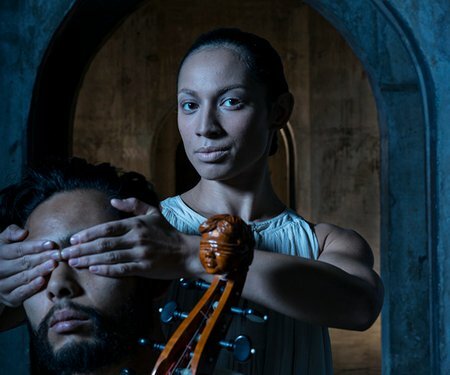 Hear how the myth and music of Orpheus inspired Michael Parmenter's new epic OrphEus – a dance opera in this free, public pre-show Artist Talk.